• Available in 2 variants viz. Wave/ocean surface driven HMGP & Current driven HMGP. • HMGPS can be deployed in single or multiple rings as per requirement. 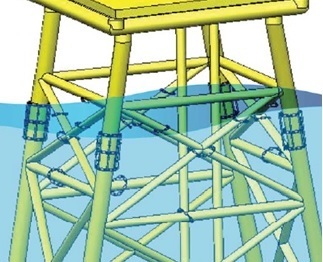 • Can be used on vertical and diagonal members of the structures submerged in water. • HMGP is very durable and flexible. • 100% efficiency in preventing marine micro-fouling. 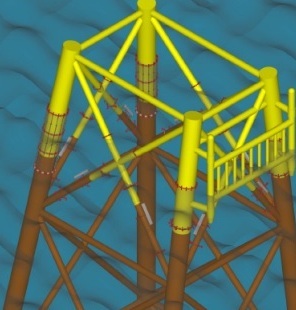 •Can be used any structure members such as offshore structures which are submerged in water.